Your asphalt roadways’ appearance and image is important for any condominium or homeowner association. If you want to attract potential homeowners then a well maintained asphalt road will provide the appeal that you need. We provide solutions that are both durable and cost effective. Asphalt Services Inc. can also work on your project in stages so you will have access to your property throughout the remodeling process. Our experienced staff will help to ensure that your project is completed properly and on time. 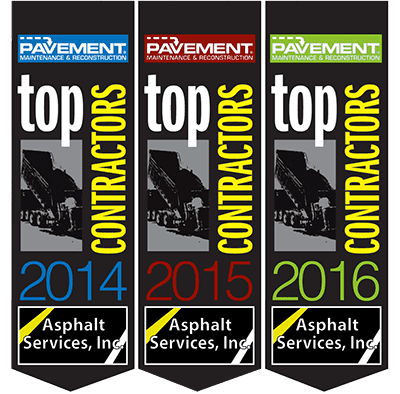 We provide condominium and homeowner association asphalt services for the Greater Boston area. For additional information, please contact us by phone at (781) 938-6800 or through our contact form here.